The Fourth occupies a unique place among Gustav Mahler’s nine symphonies. From its opening sleigh bells, it pulls us into a bright, exuberant drama- a song-symphony of occasional sardonic humor, frivolity, introspection, and ultimate innocence. Its instrumentation suggests a light, pared-down classicism in which the low brass voices of the trombones and tuba are conspicuously absent. It looks backwards as well as ahead. 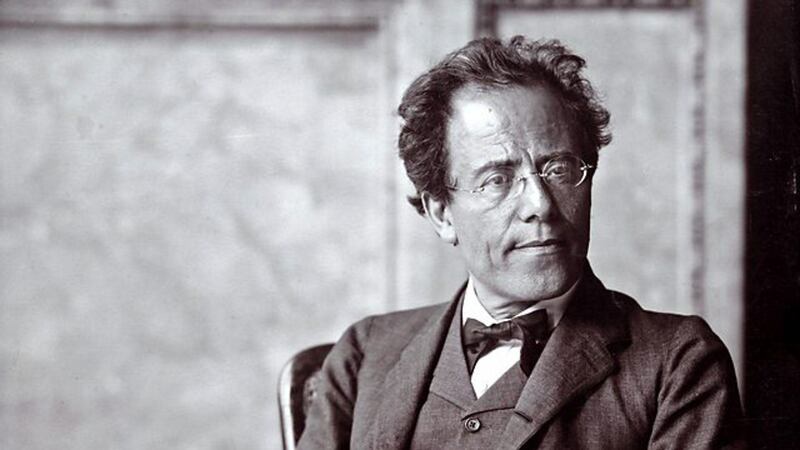 Mahler’s first four symphonies all grew out of song- in particular, movements from Mahler’s song cycle, Des Knaben Wunderhorn (The Boy’s Magic Horn). The Fourth brings this “Wunderhorn” grouping to a close. Perhaps Mahler never again ventures so vividly into the world of nature and birdsongs. We hear brief motives from the Third Symphony reemerge. (The final movement, the 1892 song, “Das himmlische Leben,” was originally intended to conclude the Third Symphony). At the same time, a dizzying dialogue of voices anticipates the dense counterpoint of Mahler’s later style. At one strange, prophetic moment in the first movement, the Fifth Symphony’s opening trumpet fanfare emerges. There are more subtle allusions which anticipate the Fifth Symphony: This falling line in the horns, clarinets, and oboe forms the DNA of the Fifth Symphony’s final movement. These are the interconnections which make Mahler’s entire symphonic output feel like one long, continuous epic drama. Was Mahler being consciously clever, or did these motives slip into the music on their own, like a cast of characters demanding to be heard? Imagine the uniform blue of the sky…Occasionally…it darkens and becomes phantasmagorical and terrifying: but it is not that it becomes overcast, for the sun continues to shine in its eternal blue, only to us it suddenly seems horrific, just as, on the most beautiful day in a sunlit forest, one can be seized with panic and terror. As you listen to the first movement, consider the underlying sense of humor and caricature in the music. You can almost imagine the persona of each voice and the kind of conversation taking place. Three teasing pickup notes usher in the ebullient first theme, which, as the story goes, Mahler told the violins to savor, as if they were preparing to launch into a Viennese waltz. One of my favorite passages comes at the end of the exposition where all of the jubilant humor melts briefly into peaceful repose. 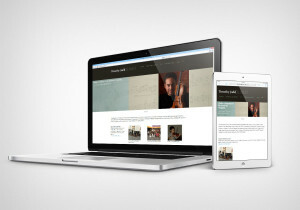 The first movement’s climax highlights the youthful, naive innocence at the heart of the piece. It’s a joyful, “fairytale castle” march, set amid the sparkle of bells, which soars ever higher until abruptly”hitting the wall” and falling back to earth. The second movement is a macabre scherzo, perhaps inspired by the 1872 painting, Self-Portrait with Death playing the Fiddle by the Swiss artist, Arnold Böcklin. The fiddle represents Freund Hein, the skeletal personification of death dramatized by the German poet, Matthias Claudius. 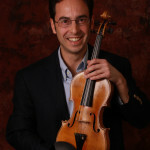 The concertmaster’s solo violin is tuned a whole tone higher than normal, creating a pale, grisly tone color. Bizarrely caricatured neo-baroque sequences rise and fall with the dry humor we might associate with later composers like Stravinsky or Shostakovich. The final movement, the song “Das himmlische Leben” (“The Heavenly Life”) is a view of heaven through a child’s eyes. “With childlike, cheerful expression; entirely without parody!” are Mahler’s instructions to the soprano. The text paints a picture of heavenly pleasures, peace, delicious and plentiful food, dancing and singing. This music is filled with echoes of the preceding movements, as well as the Third Symphony. But as the final stanza fades into quiet, eternal bliss, the Symphony’s home key of G major is a distant memory, replaced by E, and all that has come before is left behind. Leonard Bernstein and the Royal Concertgebouw, Helmut Wittek, soprano (This recording is unique because of its use of a boy soprano).